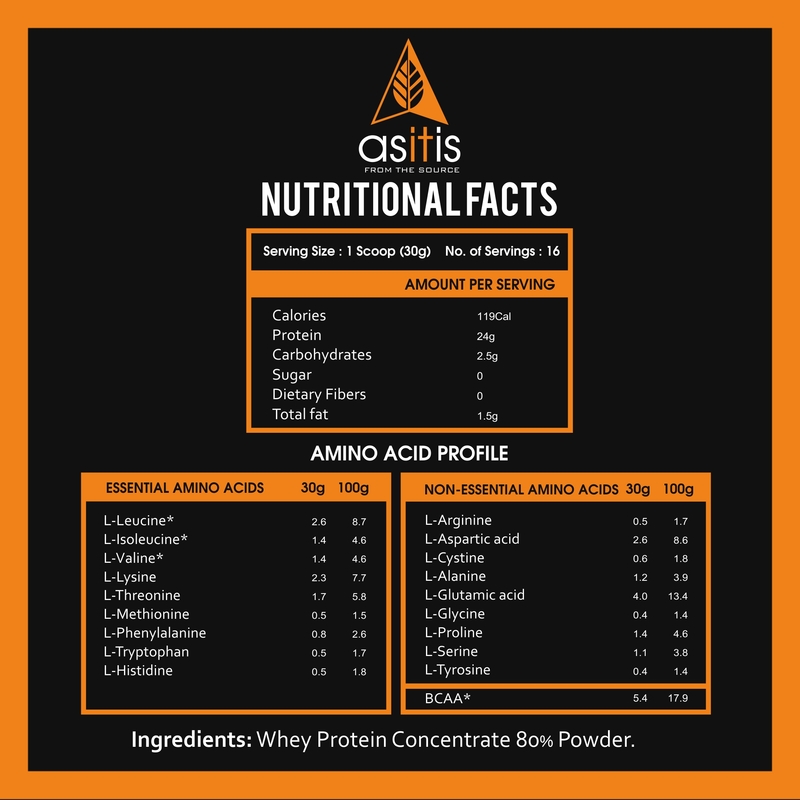 LIMITED PROCESSING: ASITIS Nutrition Whey Protein Powder has been minimally processed to ensure you get maximum protein and nutrients, as preserved in their original form. You get only clean and pure powder, without any fillers or preservatives. 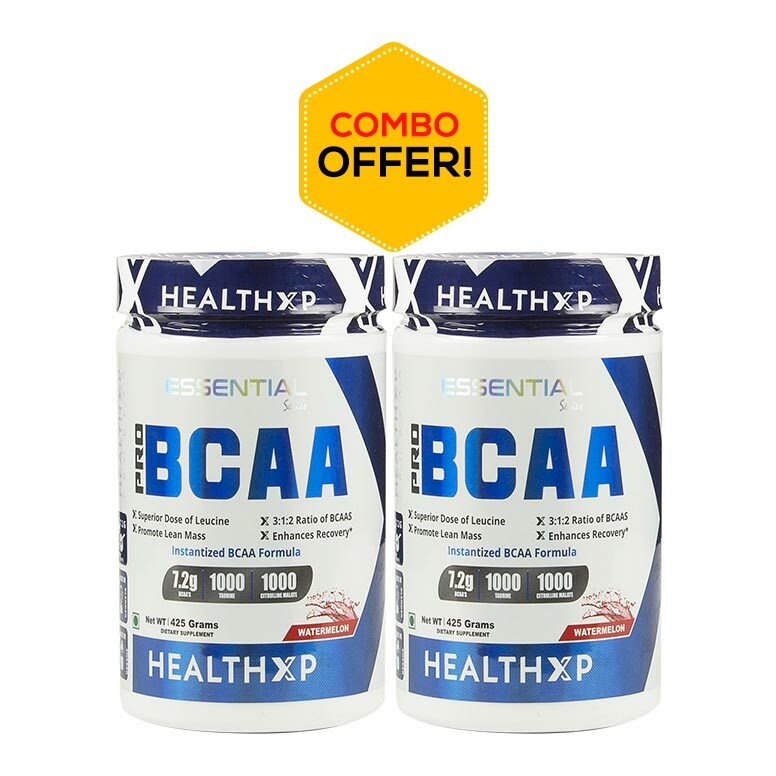 HIGH PROTEIN CONCENTRATE: Each serving of 30g contains 24g protein and 5.4g BCAA, which makes it very effective for muscle gain and synthesis. FLEXIBILITY OF USE: In its unsweetened and unflavoured form, our protein supplement gives fitness aficionados the flexibility to use it in many ways. Add to your favourite juice, smoothie, pancake or protein bar. ASSURED QUALITY: Our high-quality Whey Protein Concentrate is Non-GMO and Gluten Free. 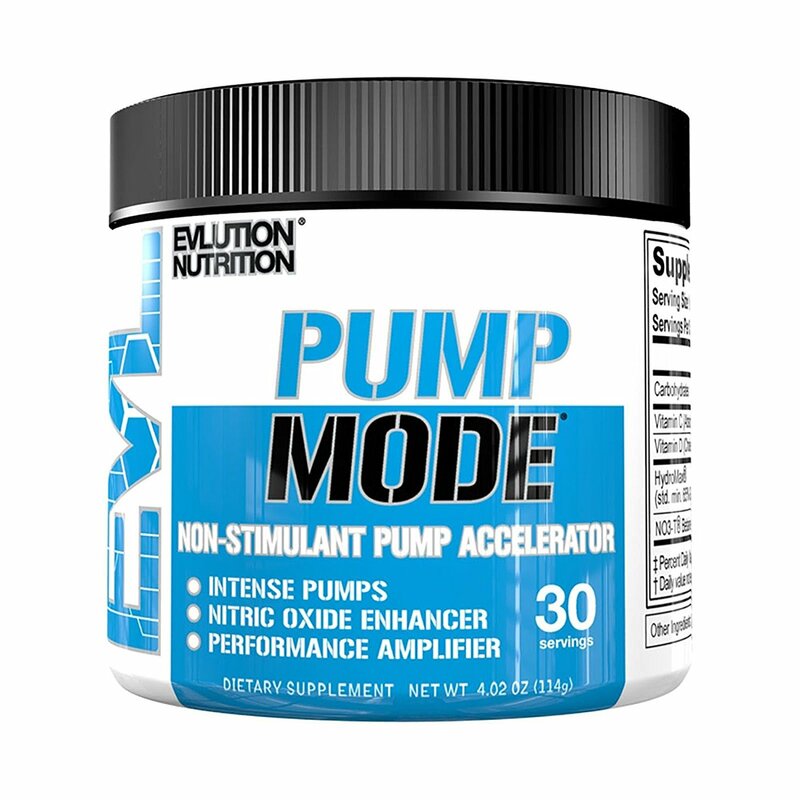 It has been manufactured in the U.S and has been lab tested to guarantee the purity of Whey Protein Concentrate. AS-IT-IS Nutrition Whey Protein Powder has been minimally processed to ensure you get maximum protein and nutrients, as preserved in their original form. You get only clean and pure powder, without any fillers or preservatives. 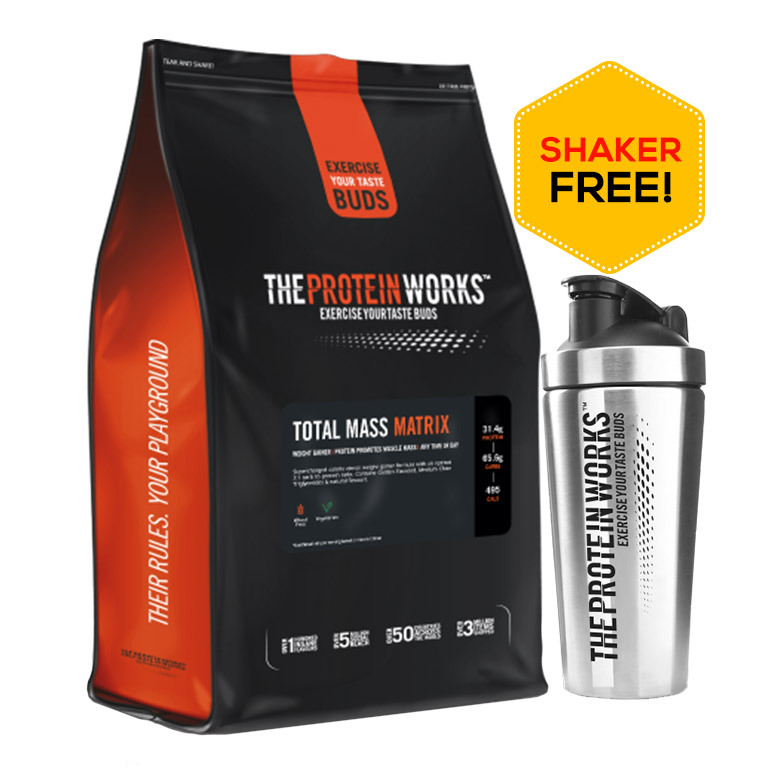 Gain lean muscles like never before, with this Whey Protein. In its natural, raw form, whey protein is ideal for those who love an intense workout as it boosts recovery and reduces muscle loss. 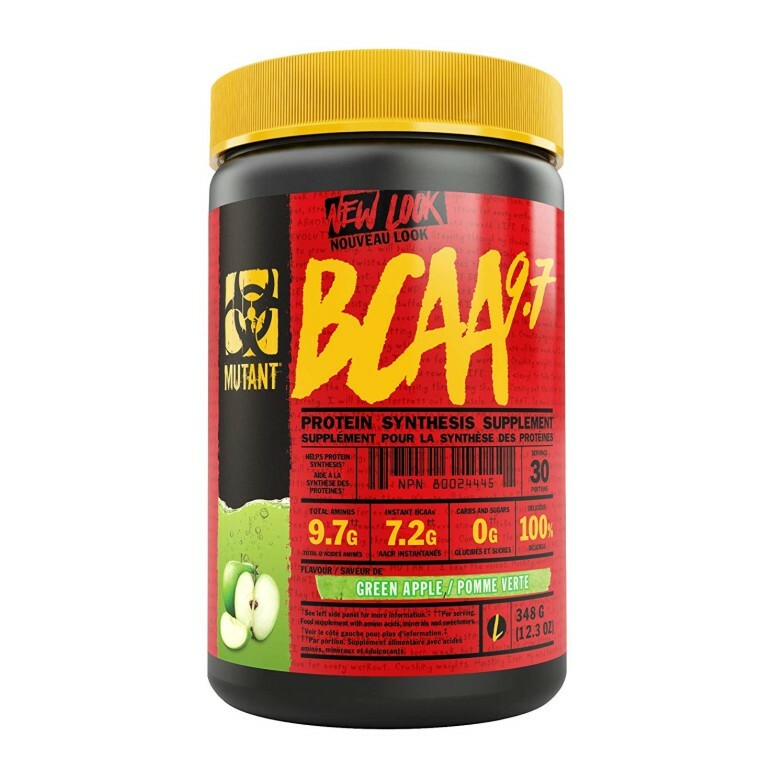 Each serving of 30g contains 24g protein and 6.7g BCAA, which makes it very effective for muscle gain and synthesis. 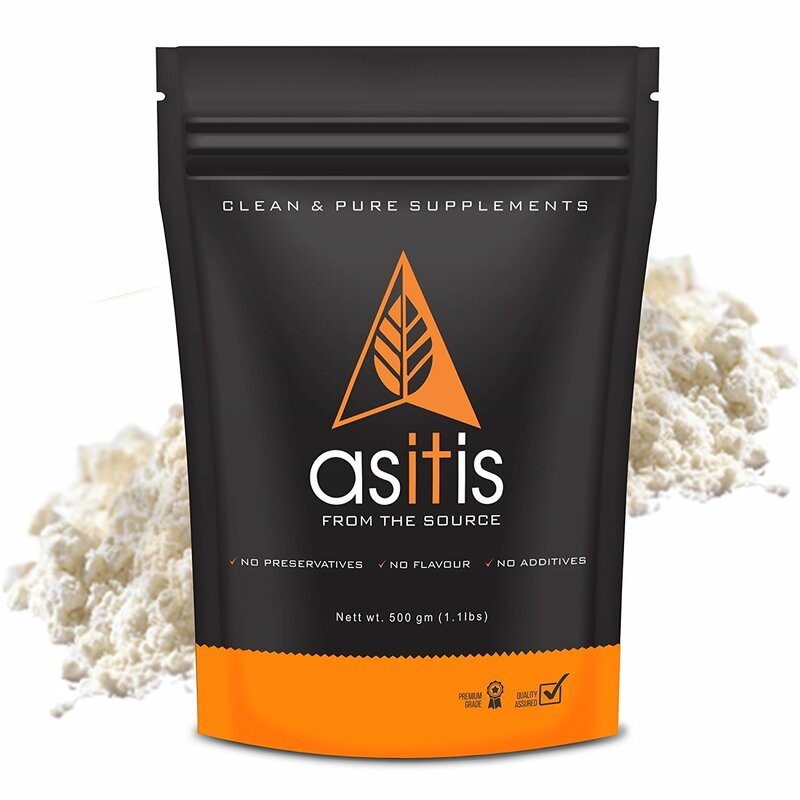 AS-IT-IS Nutrition Whey Protein Isolate is 100% pure, natural, and Unflavoured. Promotes Muscle Building: In its natural, raw form, whey protein is ideal for those who love an intense workout as it boosts recovery and reduces muscle loss. Limited Processing: Has been minimally processed to ensure you get maximum protein and nutrients, as preserved in their original form. The flexibility of Use: In its unsweetened and unflavoured form, this protein supplement gives fitness aficionados the flexibility to use it in many ways. Add to your favorite juice, smoothie, pancake or protein bar. 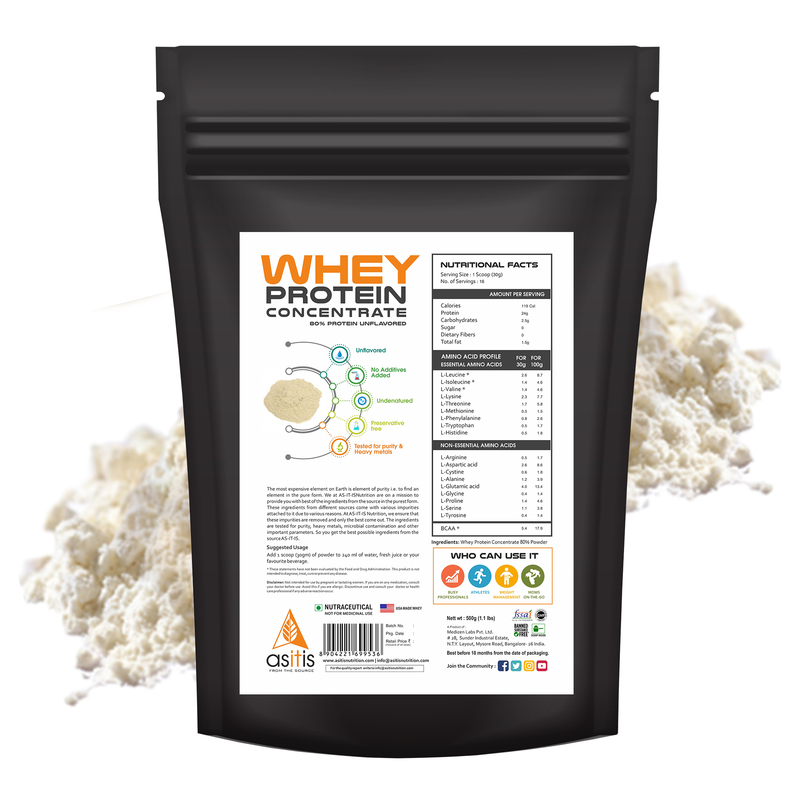 Assure Quality: The high-quality Whey Protein Concentrate is Non-GMO and Gluten Free. It has been manufactured in the U.S. and has been lab tested to guarantee the purity of Whey Protein Concentrate. Add 1 Scoop (30gm) of powder to 240ml of water or fresh juice or your favourite beverage.